The latest-generation A3 debuted in 2015 and marked a departure from the generation it replaced, eschewing the hatchback body style for sedan and convertible body styles. It then received a modest face-lift in 2017. The 2018 Audi A3 at Pfaff Audi Vaughan is offered in four-door sedan and two-door convertible (Cabriolet) body styles. Both are available with front-wheel drive or all-wheel drive. The trim levels are named Komfort, Progressiv, Technik, and in Audi speak, which are listed in order of increasing content. Read on for more information about the all-new 2018 Audi A3 sedan. With 220 hp and 258 lb-ft of torque, the Audi A3 provides plenty of power to accelerate with purpose yet still returns good fuel economy figures. Handling is noteworthy, with a direct feel and cornering that’s both entertaining and reassuring. With clean, chiselled lines and sporty agility, the Audi A3 Sedan is anything but a typical sedan. Sporty, elegant, and confident, it’s ready to take on the world with vigour. The interior of the A3 is a whole new world. The minimalist design is constructed with beautifully textured materials and is full of thoughtful design details. Standard leather seating surfaces, available in three colours, deliver that personal touch. With a wide array of optional features that intelligently assist in various driving conditions, as well as seamlessly integrate everyday conveniences into your vehicle, Audi technology is changing the game. And the road ahead. The 2018 Audi A3 is small but mighty. 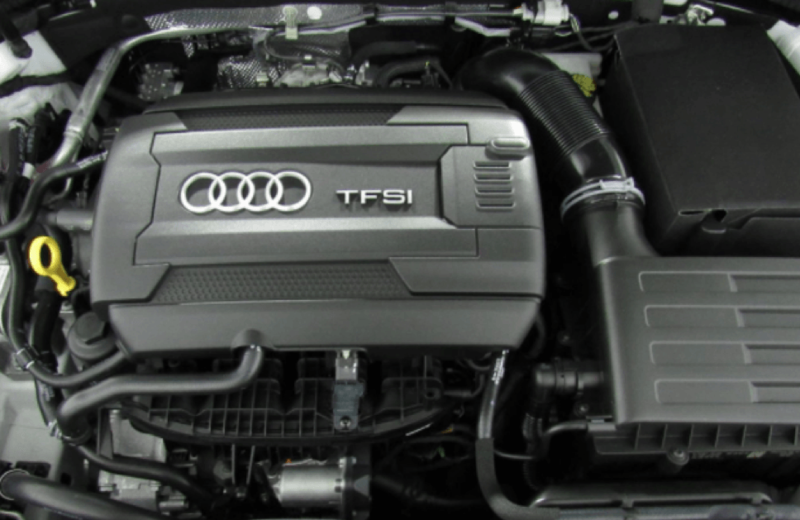 At the heart of the Audi A3 Sedan lies a 2.0-liter turbocharged TFSI engine that churns out 186 hp and 221 lb-ft of torque. An available quattro all-wheel drive model ups the ante of acceleration, zipping from 0-60 in just 5.8 seconds thanks to a more robust 220 hp of power and 258 lb-ft of torque. For more information about the all-new 2018 Audi A3 sedan available at Pfaff Audi Vaughan, please feel free to continue browsing through our website. Click here to find our contact information and to fill out our contact form.